When you were still a kid, you surely loved watching puppet shows. You find colorful and pretty characters talk. In a child’s mind, it seems that someone is talking for these characters, but the person behind that voice isn’t always revealed. That is indeed a performance that children used to love watching. But today, there are only a few performances like that. I guess, it is because people’s way of social life has changed greatly. Luckily, even adults are also coming to watch puppet-related shows because of the performer’s great humor. These performances are not only for kids. There have been famous ventriloquists, who discuss topics that are not even meant for children. No matter what the performance is all about and for whom they are performing, we are lucky because they still exist today. To be a ventriloquist is not as easy as you think it is. You need to act and change your voice without opening your mouth. Have you ever wondered how do ventriloquists work on stage? How do you think did they manage mastering their skills? The voice is not the only thing that they need to practice because they even have props or puppets to use. Managing the voice and the puppet must really have a good timing. Especially, you have to show some acting because you are performing, too. It is indeed a multi-tasking job that comes from a person’s greatest ability to throw his voice and use a dummy at the same time. How do they really work and perform? This must be something that interests you. 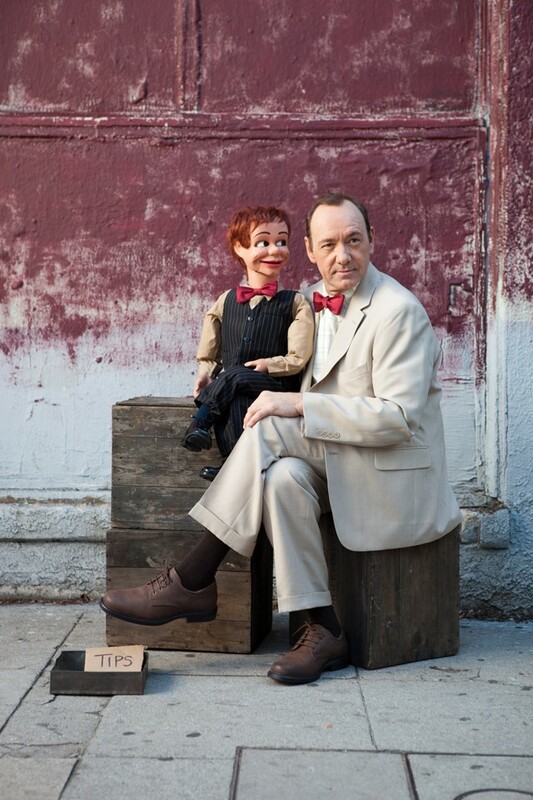 While watching a ventriloquist perform, you are actually watching and hearing an illusion. Your ears cannot always sense where the voice is coming from. But you can see the puppet synchronized with the voice, right? That’s how it is supposed to be. Voice is tossed and that is a part of the illusion that you had been witnessing ever since you started watching their performances. Since you cannot really sense well where the voice is, then that fact was used to deceive your eyes and ears. Therefore, throwing their voice is just an illusion, too. But for this illusion to work, the ventriloquist must have a 10 feet distance from the audience. In this distance, everything will look like the puppet is really talking. The performers must be skilled enough and must be able to master their voice level as well as modulation. Your voice is still coming from your vocal cords and throat. So, make sure that you will receive a proper training to do this. It would be very helpful to learn more about how to improve your own voice. It is true that kids watch them close during kiddie parties but the children focus more on the puppet and don’t pay much attention on the performers, who are often hidden. This makes it different from the expectations of adult viewers. Puppets are the most important props of the performers. They can create various dummies, depending on the topic that they would like to talk about with the audience. Most of the performers use at least one puppet in a single show. While some of them were also able to use two or more dummies. Well, that must be true in the case of the most experienced and the best ventriloquists. Let’s say that they are skilled enough to change different voices. Dummies are made up of different textures, too. It can be made out of soft cloth, foam, latex or traditional figures. The size varies because this will depend on the performer’s character or role playing for the show. That’s why some of you may just see only their heads, while others come with the whole body figure. 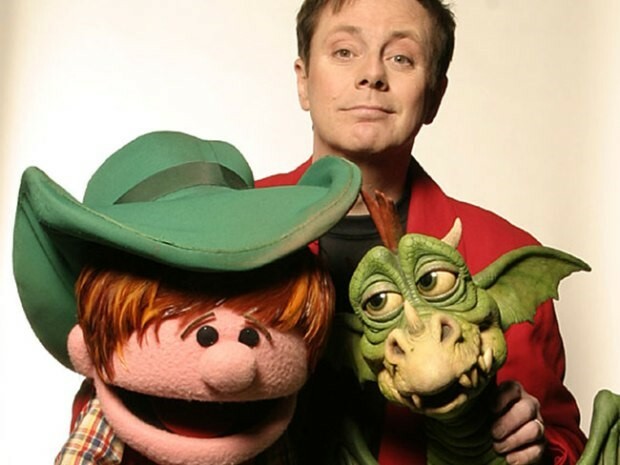 By the way, go to https://www.decades.com/lists/12-puppets-from-our-childhood-that-kids-today-desperately-need-in-their-lives to remember the puppets you have seen in your childhood. The performers are actually full of hilarious topics. They can really make their audience laugh just like how performers do in the comedy bars. Sometimes, they are using dummies to impersonate celebrities as well. Actually, once the audience already started laughing, they even forget that the voice is coming from the ventriloquists. Therefore, the performer must be smart enough and would know how to drive the audience crazy for the performance.